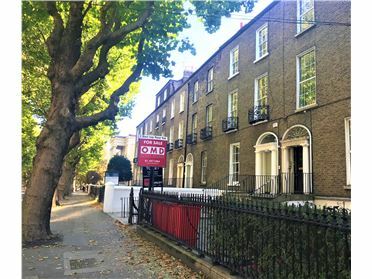 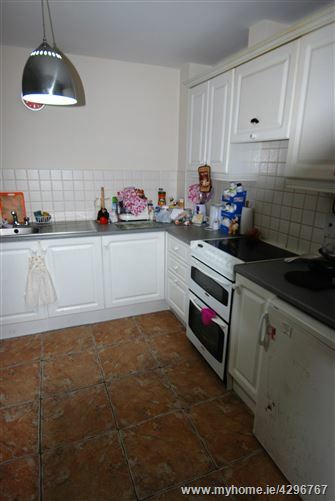 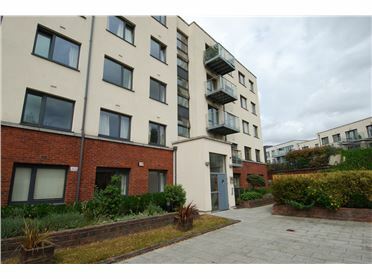 OMD Estate Agents are delighted to present this 2 bedroom ground floor apartment with west facing private terrace. 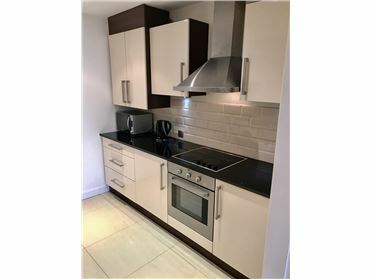 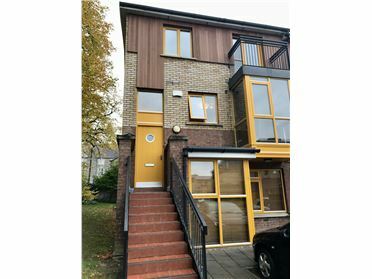 The accommodation is well maintained and offers a nice sense of space, briefly comprising of large entrance hallway, living/dining room, kitchen, bathroom with bath, master bedroom with en-suite and double bedroom. 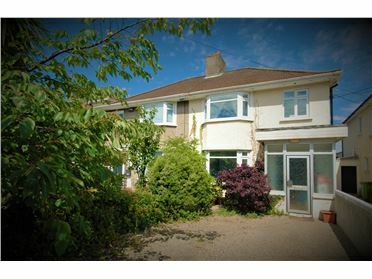 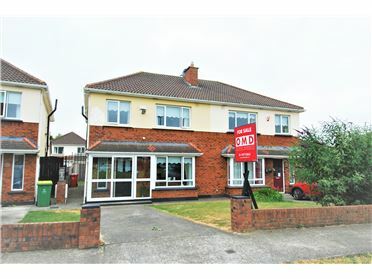 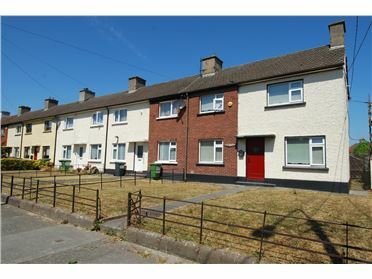 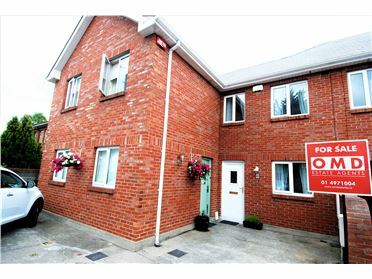 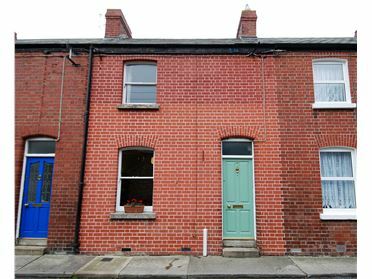 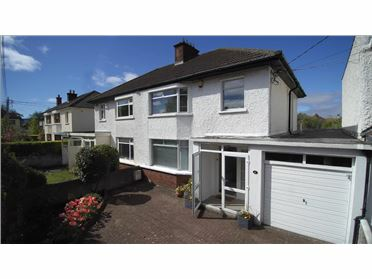 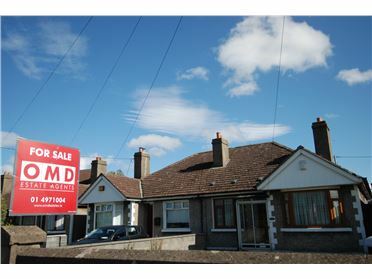 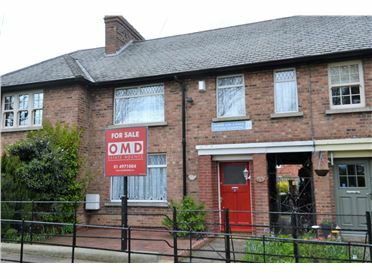 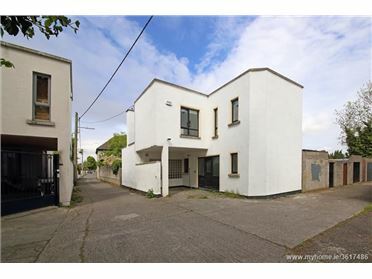 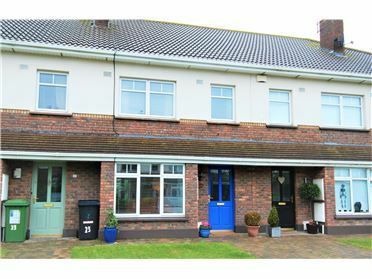 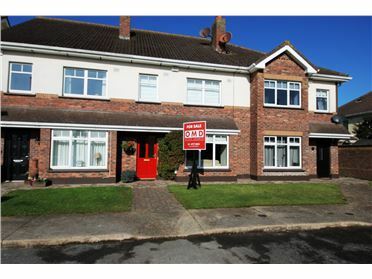 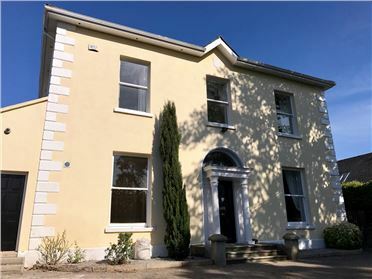 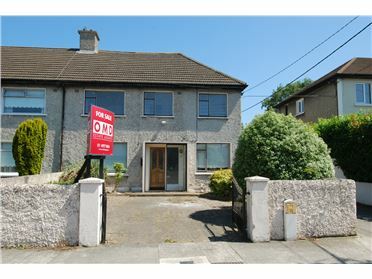 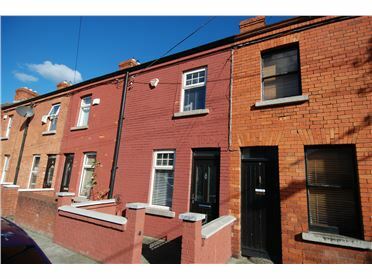 Located beside SuperValu and Speaker Connolly the property is served by a host of ameninties including schools, parks, Dublin Mountains, sports clubs, The Square Tallaght,bus routes and M50. 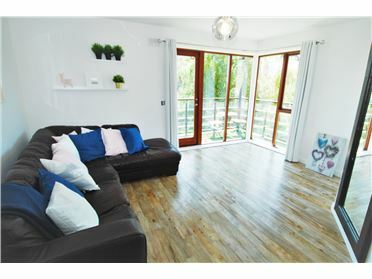 Electric storage heating, semi-solid wood flooring and parking.